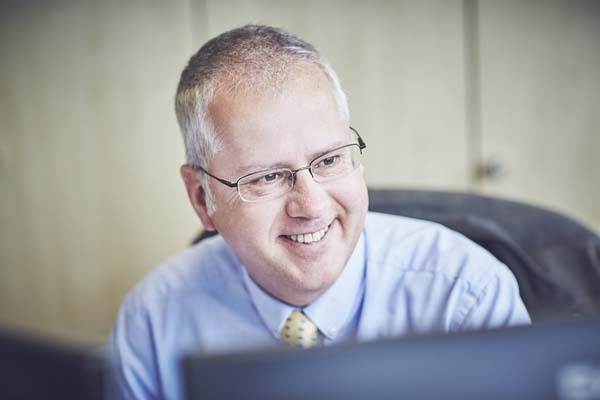 In the late Eighties, Simon relocated to Exeter and after a stint at LloydsTSB joined Exeter Fund Managers in 1990 in the unit trust dealing and settlement department. He then moved to the Third Party Administration department within the Company until 2006. In 2007 he joined stockbrokers Williams de Broe in the Operations department dealing with the setting up and maintaining clients accounts and all aspects of the administration. Simon joined Hawksmoor in January 2012 as part of the Investment Administration team that looks after the Company’s clients. Interests outside work includes following most sport particularly football and enjoys helping out with his son’s football team.